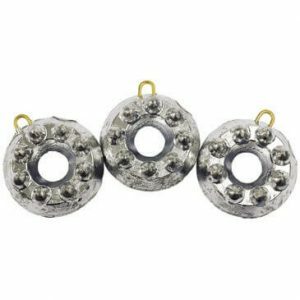 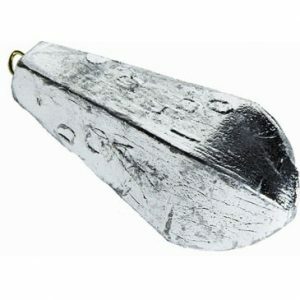 Tidal Weights - Pear Lead Weights, Torpedo Lead Weights, Float Weights. 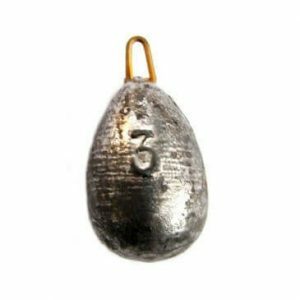 Tidal Weights – Our own brand of high quality reliable fishing weights available at discount prices. 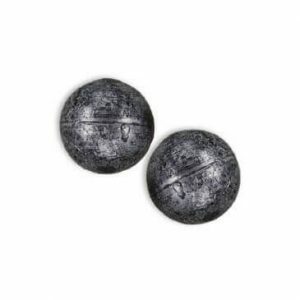 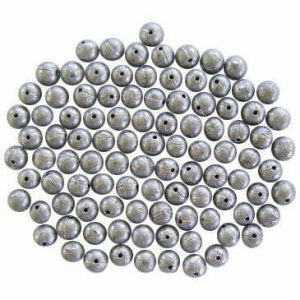 Including Pear Lead Weights, Torpedo Lead Weights, Watch Lead Weights, Ball Lead Weights and Float Lead Weights, all available in various sizes.